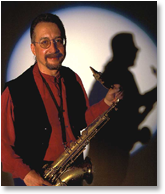 The Peter Ballin Band is the perfect choice for your Corporate Event, Private Party, Wedding Ceremony/Reception or Jazz Concert/Festival. From classical to jazz, we have the talent and experience to make your special event most memorable. You'll have the perfect group for your event. From a duo to a full big band, the choice is yours. 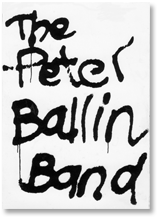 Add The Peter Ballin Band to your next corporate or private party. Interested in hiring an electronic ensemble for your event? Check out the Peter Ballin Technology Ensemble!